The GIIN Investor Forum is the largest gathering of impact investing professionals around the globe. We welcome you to join us for two days of timely content that covers the full spectrum of impact assets and strategies. This is your opportunity to connect to peers and leaders in the industry.  Register today to take the next step in building your knowledge of impact investing, as we work together to build a more just and sustainable future. 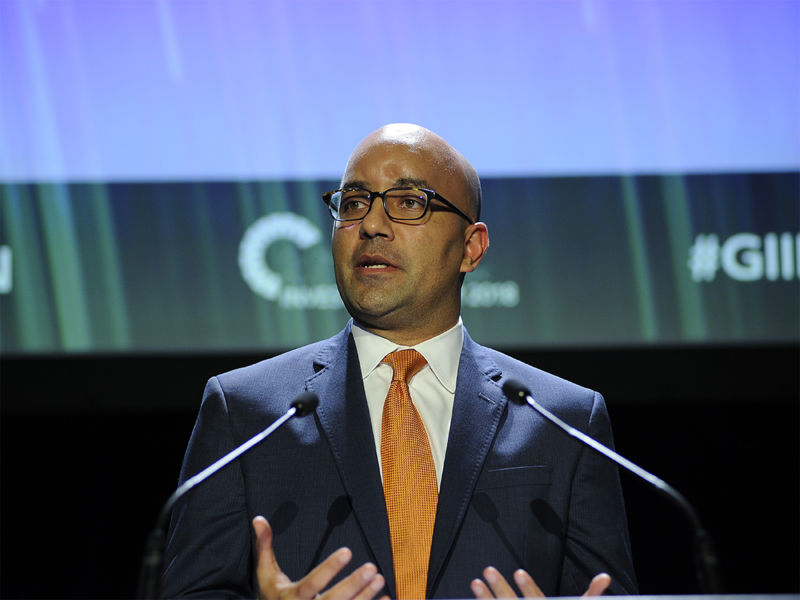 The GIIN raised the bar this year and lifted up the message that impact investing has come of age and with that comes serious responsibilities around integrity, clarity and differentiation. Amazing conference! smart, diverse and uplifting at the same time."  The Global Impact Investing Network (GIIN) is the global champion of impact investing, dedicated to increasing the scale and effectiveness of impact investing around the world. Impact investments are investments made with the intention to generate measurable, positive social and environmental impact alongside a financial return. They can be made in both emerging and developed markets, and target a range of returns from below market to market rate, depending on investors’ specific objectives. 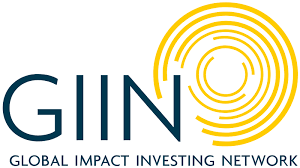 The GIIN builds critical infrastructure and supports activities, education, and research that help accelerate the development of a coherent impact investing industry.